Escape - Official Travel Blog Of AffordableTours.com | Page 109 of 116 | Read real travel reviews, tips & deals! Watch this video and take a tour of the ships that truly reinvent European river cruising. 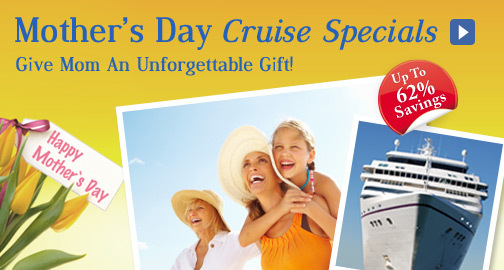 Check out our Mother’s Day Cruise Specials! 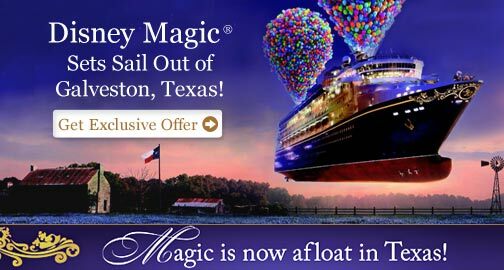 3 Night Caribbean Cruises from $199!